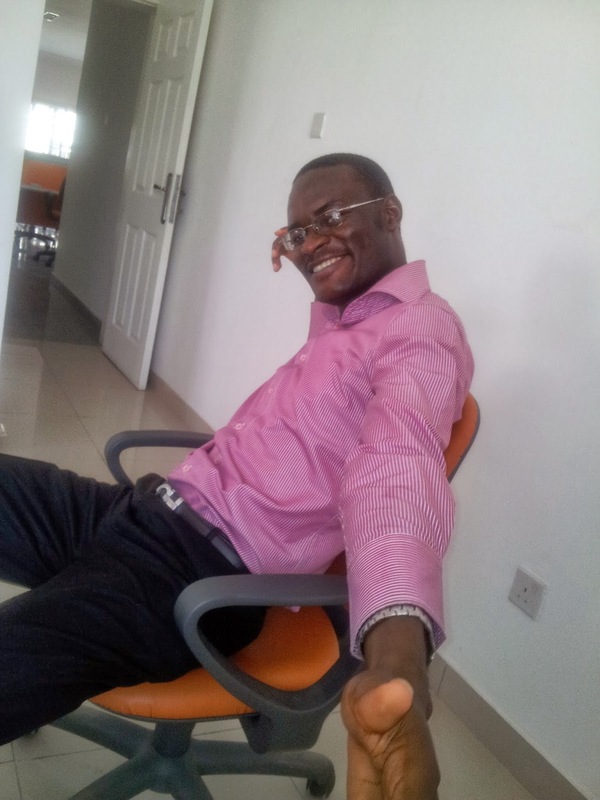 Recently, I came across Blue Ocean Strategy while going through some of the strategic planning documents of the NGO I am currently consulting for. I decided to read more about it. As a new entrant to any industry the best way to beat the competition is to make the competition irrelevant. To change the rules of play; to provide something very different from what the competition is providing but still to meet the same need; to change the consumers' taste/preference; and to be in a league of your own. A great example is what Apple did with the iPhone. Apple wanted to break into the already crowded mobile phone manufacturing industry but didn't want to create just another phone. Apple created a phone that was completely in a league of its own. No existing look alike. It changed the entire game and made the competition irrelevant. The companies that were leading were suddenly forced to start playing catch up. Apple again did the same with the iPad and the PC companies are still feeling the pain. A popular one in Nigeria is how Promasidor, makers of Cowbell Milk, gave FrieslandCampina WAMCO, makers of Peak Milk, a very tough time. They came into a market dominated by tin Peak Milk and changed the rules by introducing Cowbell sachet powdered milk. They changed the consumers' preference and unlocked demand amongst the low income families. Now there is sachet Peak Milk. Glo did the same with the introduction of per second billing, giving the incumbents a run for their money. It also happened in the FM radio broadcast industry. The share of radio audience Cool FM and Rhythm control have been decimated by the trend Wazobia FM created. 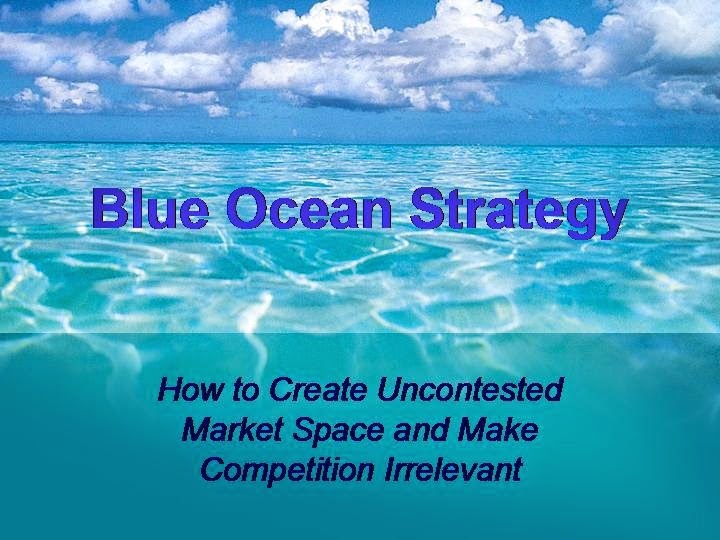 I am currently working on my own Blue Ocean Strategy. I have stopped getting concerned by what the people in my industry are doing. I have stopped trying to beat others at their game. I am now concerned with creating services that will be as revolutionary as the iPhone. Services that will put me in a league of my own. It's going to be a long difficult journey. I will have to acquire skills no one in my industry is aware of and I will have to sacrifice present gain to dedicate more time to special jobs and lots of R & D. In fact, I have already begun. I have managed to snap some projects that will get me enough monthly pay to spend more than half of each week on acquiring the new skills I need. I no longer see my business as just another one in the industry but as a completely new industry waiting to emerge. And that is my own Blue Ocean Strategy.